At Aspirations, we often work with clients at different stages of relationship development. One such stage is the actual dissolution of a relationship. Endings are usually difficult for all of us, albeit we may express this difficulty in various ways. The transition for children whose parent’s are separating is equally distressing because not only are their familiar routines in disruption but they also have very little decision making power nor control of what decisions their parents are making. Parents are often distressed as well. While they are adjusting to the logistical changes that proceed a relationship separation, they are also managing their own emotional reactions seeded in their now ex-partner. Therefore, when children are involved it can sometimes be difficult to separate out the “romantic” relationship from the “parenting” relationship. The former which is ended, and the latter which lives on. 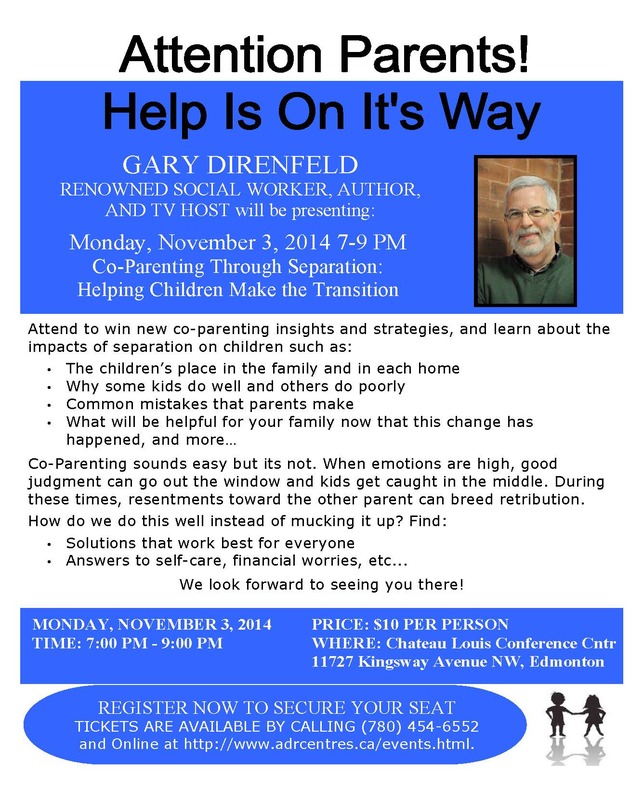 We are happy to share with you this informative Co-Parenting through Separation Presentation for Parents. We are confident that the information will help to guide you in making decisions that best serve all of your family members, as you journey towards a parenting partnership. Aspiring to engender support, love, health, beauty, & wellness for ALL willing to aspire along with US!